Study Environmental Management and Sustainability! 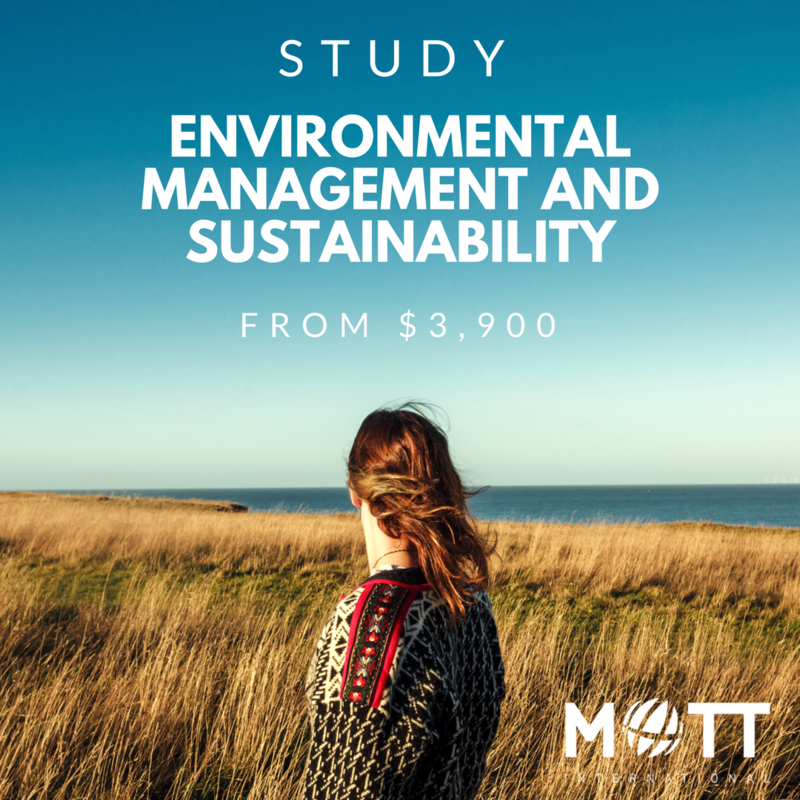 This program reflects the role of individuals who are engaged in environmental management and sustainability in a range of workplace contexts. It covers the skills and knowledge required to monitor and address environmental issues in a variety of industry sectors.